Company Name Jiaxing Zanyu Technology Development Co.,Ltd. Jiaxing Zanyu Technology Development Co.,Ltd. - Packing170kg/220kg (N.W.) per plastic drum. About Jiaxing Zanyu Technology Development Co.,Ltd. Zhejiang Zanyu Technology Co.,Ltd. 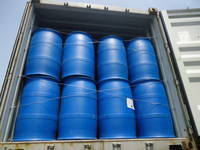 is a Hi-tech enterprise specialized in R&D and manufacture of daily chemical products, surfactants, etc. Originally founded as Zhejiang Provincial Light Industry Research Institute in 1965, modified in 2000 as Zhejiang Approval Technology Development Co., Ltd., share-reformed in 2007 and changed its name to Zhejiang Zanyu Technology Co.,Ltd. The company has become outstanding in the fierce market competitions and one of the leading enterprises specialized in research and manufacture of surfactants in China due to its advanced idea, scientific management and its advantage of technology and talents. 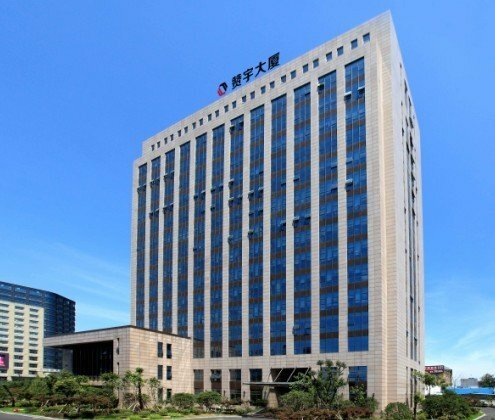 With a registered capital of 60,000,000RMB, total assets 0.43 billion, its headquarter is located in beautiful Hangzhou. There are manufacture bases built in Zhapu of Zhejiang,Shaoyang of Hunan,etc. The number of employees is over 300 and the company covers an area of over 300 Mu. 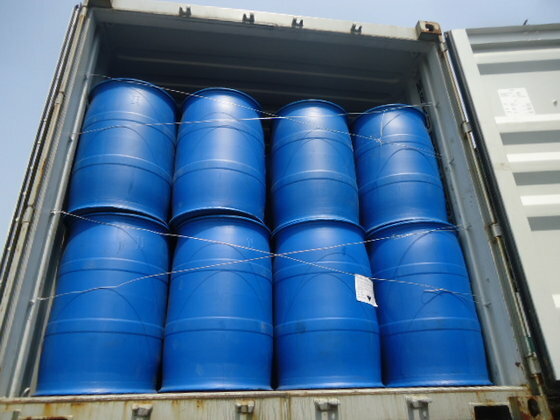 There are bench & pilot tests and industrial devices of SO3 sulphonation and surfactants of non-ionic, amphichroic and natural oil series, which ensure an annual capacity of over 100,000 tons of different surfactants. The motto of the company is ?? ?roduct quality and customer demand are our eternal pursuit??? It passed the ISO9001 Quality Insurance System in 2000, GB/24001:2004 Environmental Management Systems and GB/28001-2001 Professional Health Safety Management Systems certifications in 2008. It has been awarded AAA Credit Enterprise, Grade-A Tax Contributor, etc. for several successive years. The products are widely welcomed and trusted by customers and many kinds of products have even entered the international market.